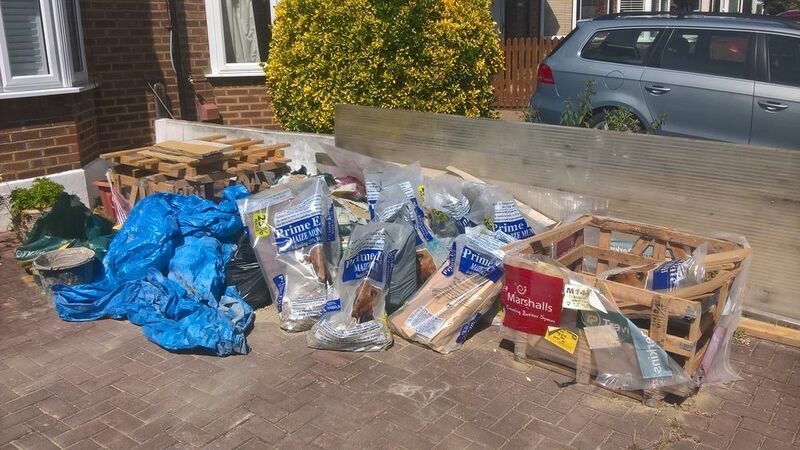 Invite london demo waste ltd to provide you with a quote and enjoy all the benefits of posting a job on MyBuilder. London demo waste ltd are a small but reputable company putting nothing but the customer first. We specialize in waste managment\removals as well as small demolition project such as domestic\commercial rip outs, garage\shed removals. As a small company we take pride in our work and services provided so much we continue to grow as a company you will recommend to others. 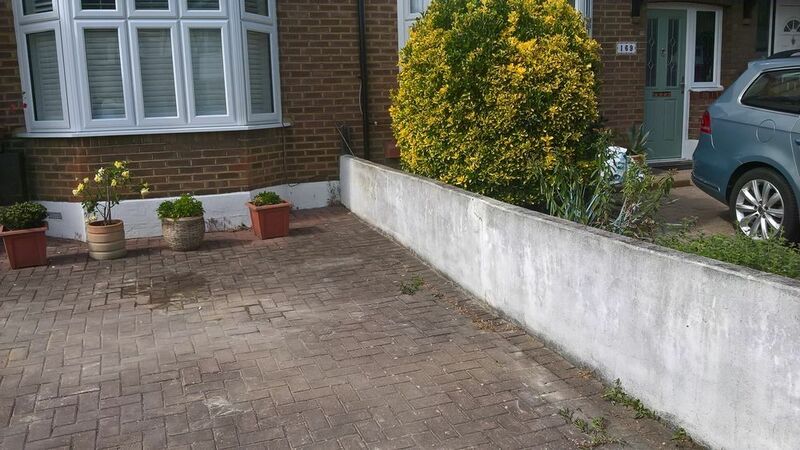 London Demo Waste Ltd are a small but reputable waste and demolition company who work all over London and surrounding areas. We specialize in waste removals and small demolition project, we also offer a range of services such as. Were the company with the CAN DO attitude towards mostly everything and any job if we can't provide the service for you, we would be more than willing to help point our customers in the right direction using our experience to fur fill your needs.